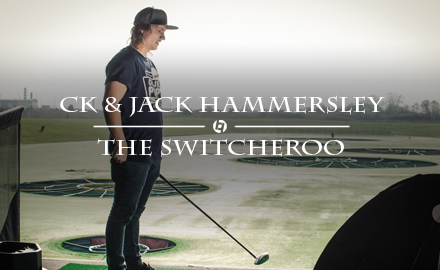 So last week I met up with Hybrid Wake Mag to talk about the big change in my life! Basically if you havent heard already, i decided after 7 good years at Jobe Sports it was time for a change. This resulted in a move to Ultrasport EU and in to the caring arms of Obrien and Jetpilot. these are great brands and Im really happy to be working with them. I am currently hashing it out between riding the Baker or the Fremont, but i’ll come back to that next week! For now Lets get back to Hybrid, they decided they wanted to document for you the whole thing, everything from signing my contract to collecting my new gear and my first rides plus a few bonus bits along the way! So here it is . . . . The Switcheroo! Remember to keep your eyes peeled as there will be some bonus footage coming soon to Hybrid and here! If you haven’t heard of them already, where have you been for the past few years? They have set up nearly every System 2.0 in the UK, and build they’re own obstacles. 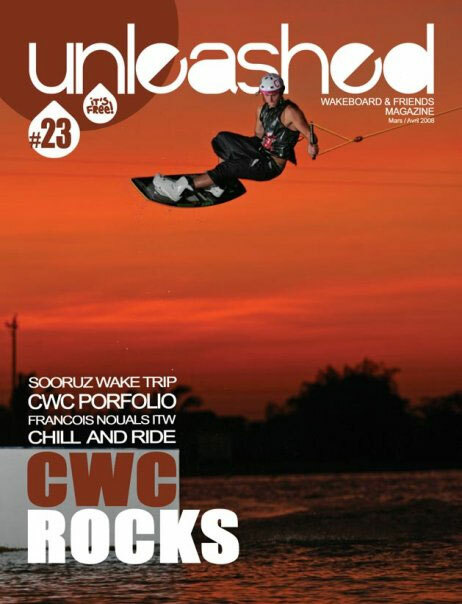 Go check them out at Industry Wakeparks now. Tim and the crew have also built and run the Rococco Rail Jam tour, which is more recently known as the wakestock pool gap WWA rail Europeans. The last two years they built and ran the unique Red Bull Harbour Reach, which was a huge success! I had a chat with Tim Woodhead today, and I’m so excited for what they have planned for us this year! make sure to keep an eye out on here, and I will keep you updated as soon as I know! Check out this amazing web edit by Tim Foster filmed at Wakestock last year. I rode in wake the line way back, I think it was the 2nd one and it was one of the best events i’ve ever been in. However the years past since then i’ve never even made to a Qualifier, due to injury and other commitments. 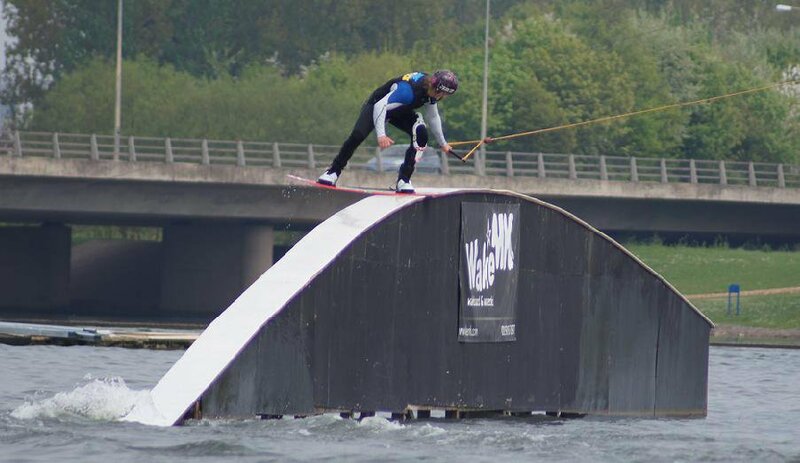 This year I plan to get over to one of the wake the line Qualifiers, it’ll probably be the one in Langenfield in Germany seeing as its super close! Im excited! So as you may know i was invited to the opening of the first System 2.0 in Holland. This is at the Downunder cable park in uterecht and is sponsored by the one and only TEVA. The guys from Teva invited a few of us out there to do some demos and ride in a comp. The riders consisted of myself, Dec Clifford, Freddie Carter, James Young and Teva’s own Matt Crowhurst from the UK, plus numerous riders form holland such as Sjors van der ker koff and Ricky Lukassen and many more. It ended up being a good group of shredders with a super high level going down. The Teva blue line 2.0 was about 200m long with Unit features, a flat bar, spine kicker and double banked incline box. Personally this is all you need for an ultimate rail shred set! i loved cutting laps on this bad boy pressing on my Jobe Guerilla flex. It was a really good day and i ended up securing a 3rd place in the event! 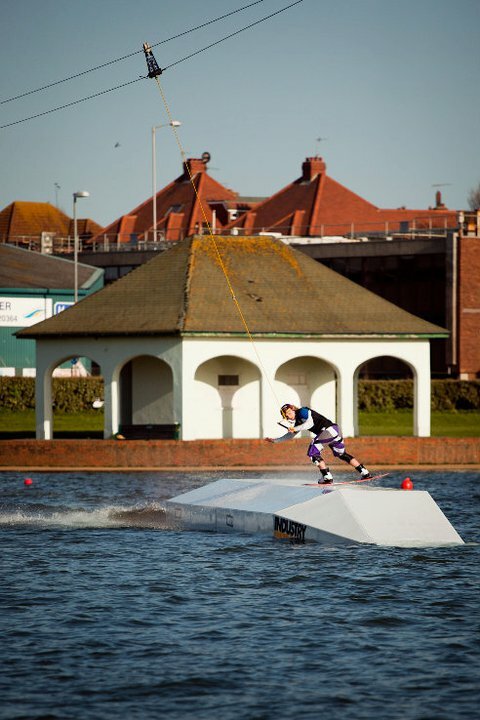 Theres a good video from the guys at Iwakeboard just click here and enjoy! So Last saturday was spring jam. As you know if you have been reading my blog thus far, i still am not really ready for comps. But Spring jam is a cool event with loads of categories to ride in. They had obstacles only and seeing as i’ve literally only been hitting rails recently, it seemed like a nice test too see if i can still compete. Just incase i forgot over my time off 🙂 As it happens I was fine. Not everyone road in the obstacles jam but there were some good slashers out there, with a stand out performance from Cain Hamilton who unfortunately had a few stacks in the finals. Matty C and scotty Broome also had some good shreds in both the Jam and the final!! I decided to ride a brand new board in the comp, the new Jobe Guerilla which has a proper fast deck and had me slipping around out of control for the first 10mins. However after that i regained control it and had a good ride. I qualified 1st in the Jam which left me ready for the finals, In which I stuck everything including a 9 off the kicker which was potentially a bit risky on my somewhat bum knee. But it felt ok and i secured the win! A perfect result for my first comp since August! Lets hope the rest of the season goes as well! I just want to take a moment to thank Mark and the crew at wakeMK for a sick event! Check out this shot that Lex Balladon took of me.